The Tree Doctors provide a variety of professional tree care services in and around Pensnett suitable for commercial and personal gardens as well as public and private open spaces. The Tree Doctors is a local company and can provide Tree Surgeons in Pensnett. 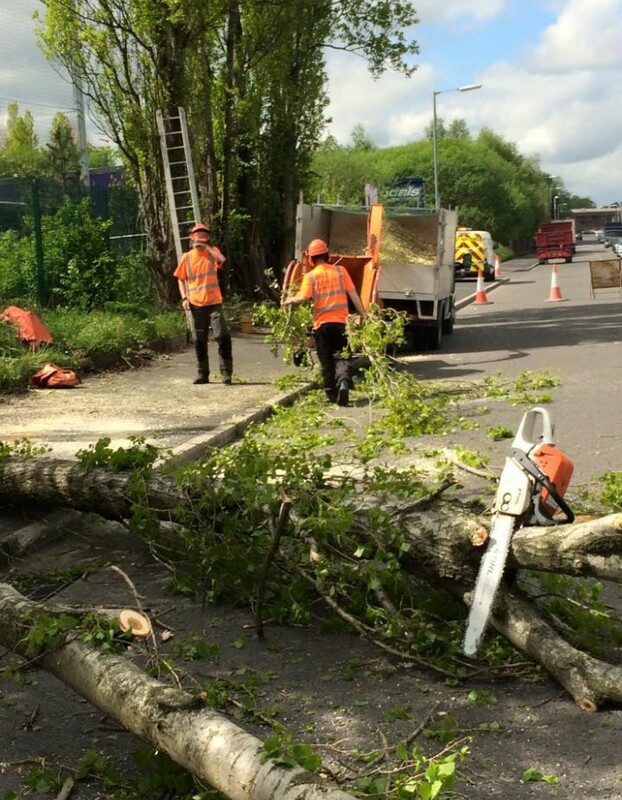 The Tree Doctors have specialist equipment and a great skill set when providing a tree removal service in Pensnett. We work in the most complex spaces including between buildings, over roads, power lines, work sites, rivers and ponds. 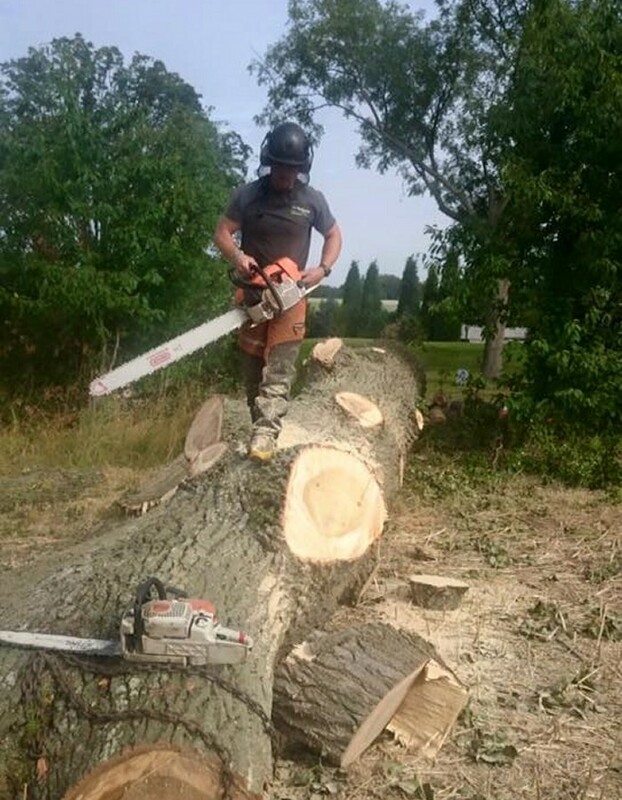 We can successfully treat a number of tree issues, including stump grinding, dead wooding, hedge maintenance, storm damage, fallen tree recovery and more. Along with City & Guilds qualifications, we also adhere to other professional associations. 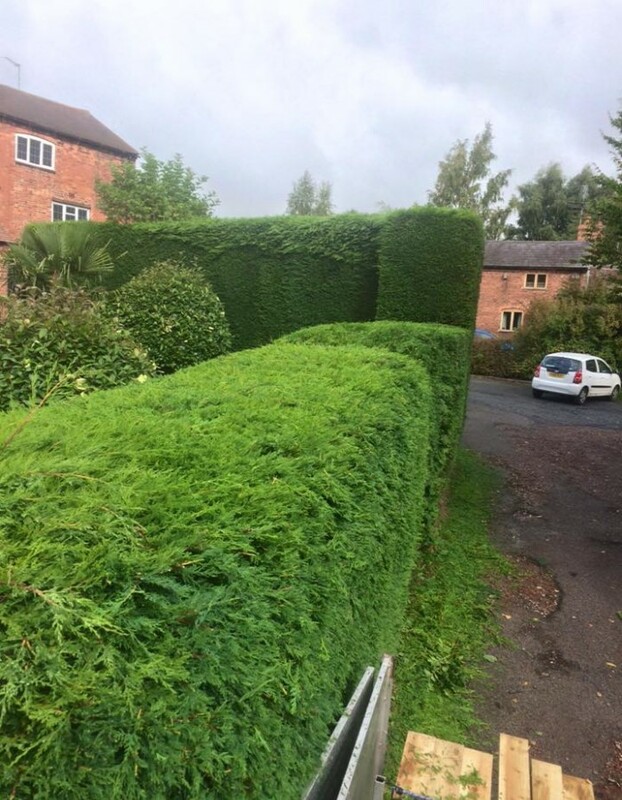 See our online gallery, video or facebook page to view our successfully completed jobs, you can have complete confidence in our abilities to treat your garden’s overgrown greenery. Our tree surgery services are suitable for both commercial and domestic gardens. Do you need a tree Surgeon in Pensnett? We are here to help to cover Pensnett and surrounding locations. We also provide expert information on small garden trees and hedges, with our team being able to spot and treat tree diseases. All our staff are well experienced and have received training to carry out their profession. Stump Removal – Our Stump Grinding service is the process of removing a root of a tree.